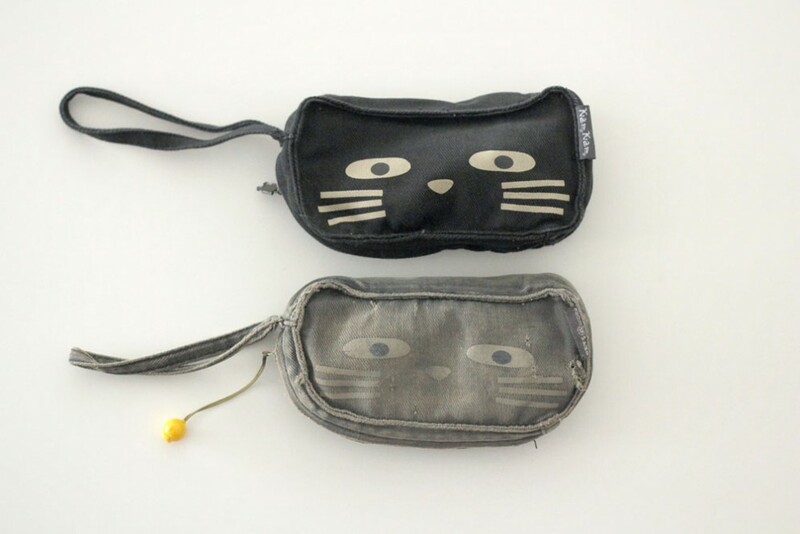 If you’ve known me at all, then you’ve probably seen my cat makeup pouch that I take with me everywhere. 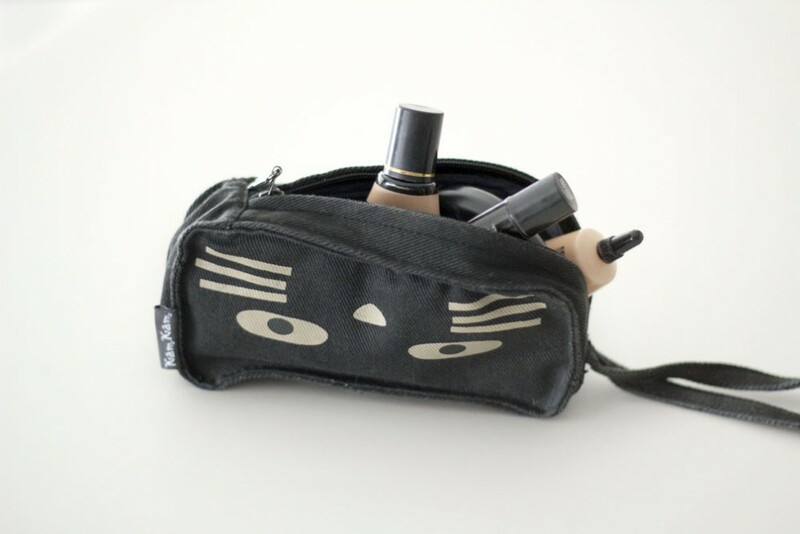 It’s the perfect size to fit all of my essential makeup (eyeliner, concealer, foundation, lip gloss) without being too bulky or too small; and best of all, it’s in the shape of a little cat face. I bought this pouch at Aberdeen mall in Vancouver 12 years ago, which means I was only in grade 11 at the time! 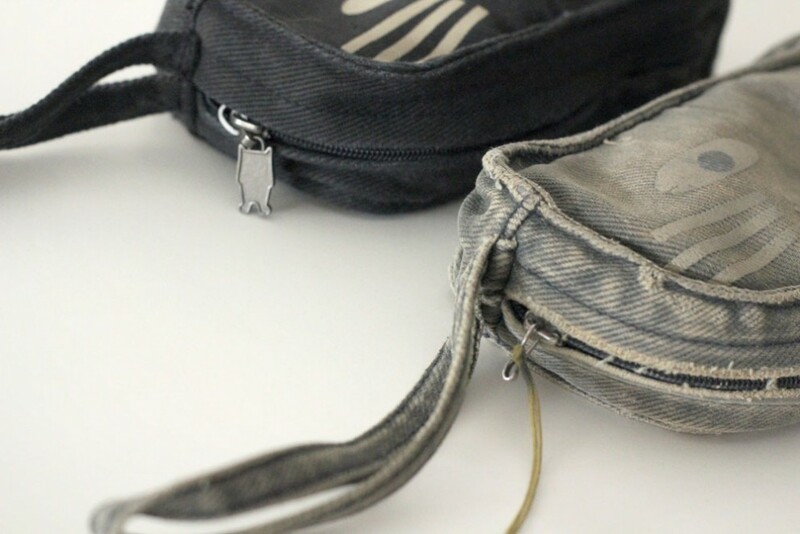 It’s actually held up remarkably well for how much use it gets, but sadly, it’s gotten really worn down with holes and a zipper that splits open with the slightest bit of tension. You can see in the image above what a difference there is between the new and old case! 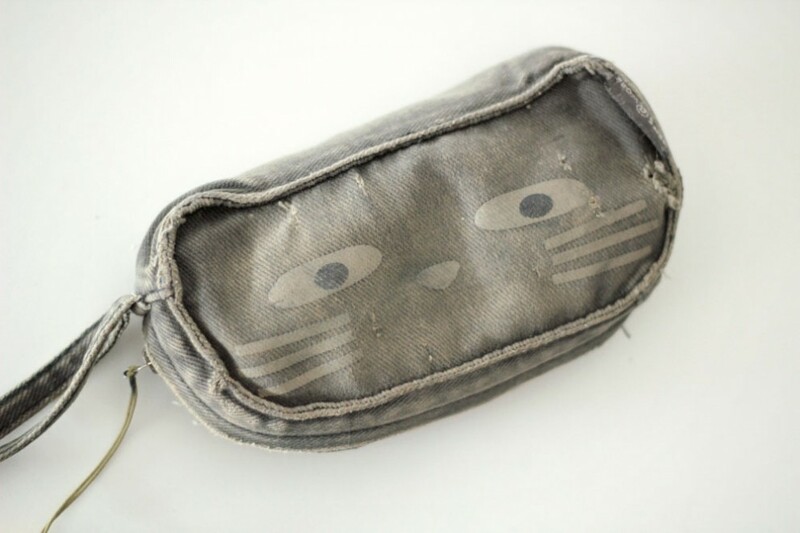 Because I love this pouch so much, I’d been searching for a new one on and off the last few years, but couldn’t find it anywhere…until it popped up on ebay recently. Ensuring that I’ll have these for the next 60 or so years, I bought 6 of them, and I want to give one of them away here on the blog. 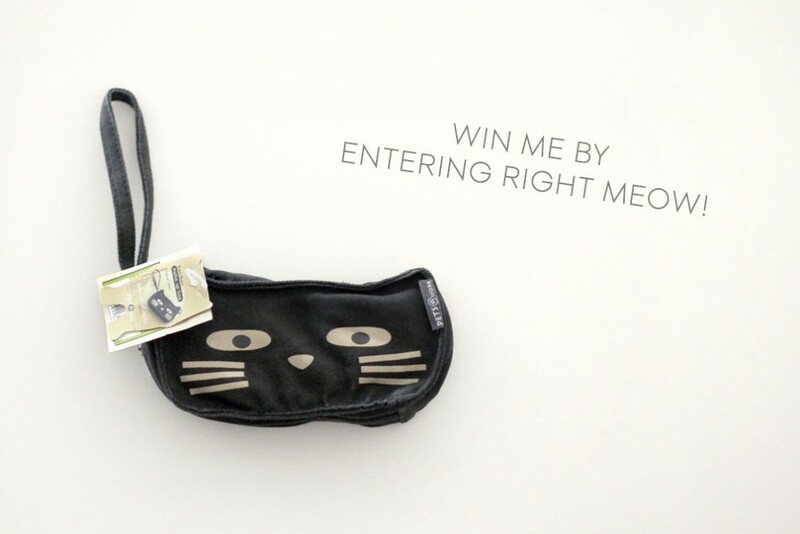 Just enter below!